Leasing is going strong at Midtown Square, the 215,000 square foot mixed-use community in Glenview developed by High Street Residential ( a wholly owned subsidiary of Trammell Crow Company). 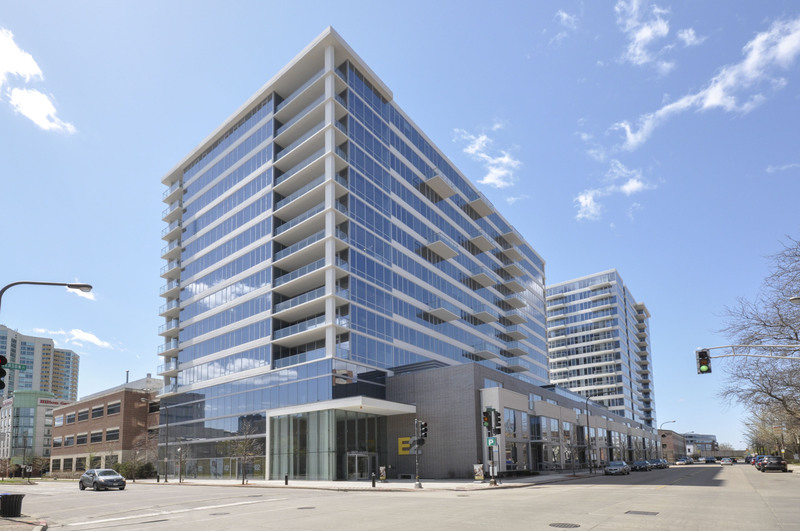 Midtown Square’s premier location, contemporary amenities and luxury finishes has ensured a successful lease up and as of August 2015, the community is over 85% leased since opening its doors in December 2014. Midtown Square was named “Best Block” by the Illinois Congress for the New Urbanism, was recognized in the Top 5 Developments for 2014-2015 at the 27th Annual CRE Awards Dinner hosted by the Greater Chicago Food Depository, and was a finalist for the 2015 ULI Chicago Vision Award. 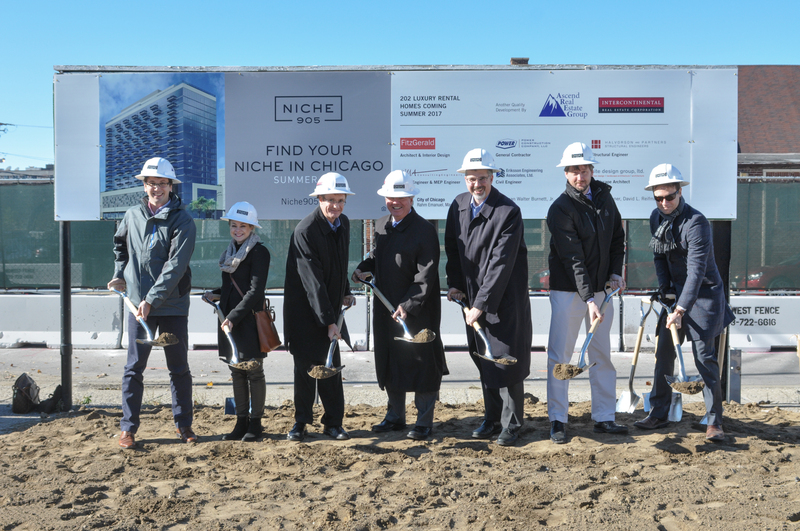 The development includes 138 Class A luxury residences and approximately 9,000 square feet of retail space, including Core Power Yoga studio that opened its doors in January 2015. The property is located on approximately 2.7 acres in Downtown Glenview directly east of the Glenview train station along Glenview Road – a stop for both Metra commuter rail and Amtrak. The development includes one- and two-bedroom units, including direct access units, that feature balconies or patios, quartz kitchen countertops, backsplash tile in kitchens, gas ranges, nine-foot drywall ceilings and large cabinets with 42” uppers. Community amenities include a club room, wine room, dog wash station, business center, bicycle storage, access control entryways, heated garage parking, a 24 hour fitness center and yoga studio, and a guest suite. For more information, visit http://www.midtownsquareapts.com/.